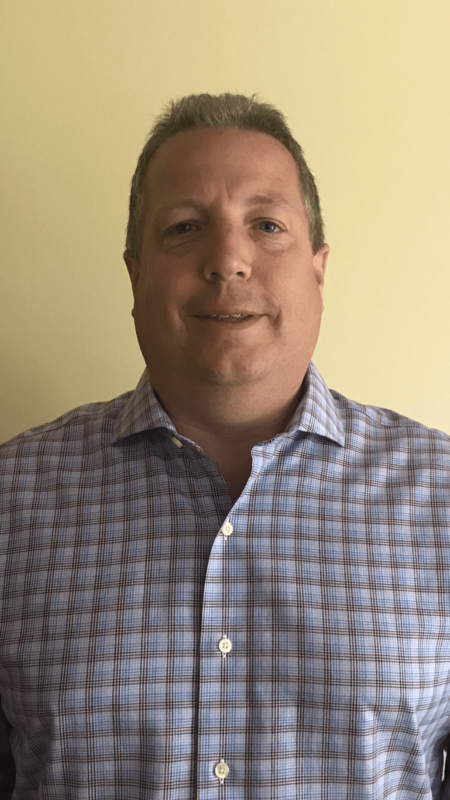 PORTLAND, Ore. (June 5, 2018) – Pear Bureau Northwest is pleased to announce that Bryan Roberts has joined the organization as Regional Marketing Manager. Roberts will be taking over the Midwest region and replacing Ed Chambers, who will be retiring from the Pear Bureau after 34 years. Roberts brings a wide range of experience having spent the past 22 years with Save-A-Lot, working a variety of positions within the produce department. In that time, Roberts has held positions such as Fruit Category Manager, Sourcing Manager and buyer for the produce category. He has spent the last two and a half years as Director of Produce at Save-A-Lot’s headquarters in Missouri. “Joining the Pear Bureau is an exciting opportunity for me to use my skills working with both corporate retailers and independent owners, especially in a time when the consumer experience continues to evolve. With upwards of 800 items in many produce departments, intercepting consumers with an exciting pear offering is more important than ever,” said Roberts. As Regional Marketing Manager of the Midwest region, Roberts will focus on keeping pears in front of the consumer at retail and making the pear category profitable for major retailers such as HEB, Roundy’s, Hy-Vee, Jewel-Osco, Target, SuperValu, Save-A-Lot and more.